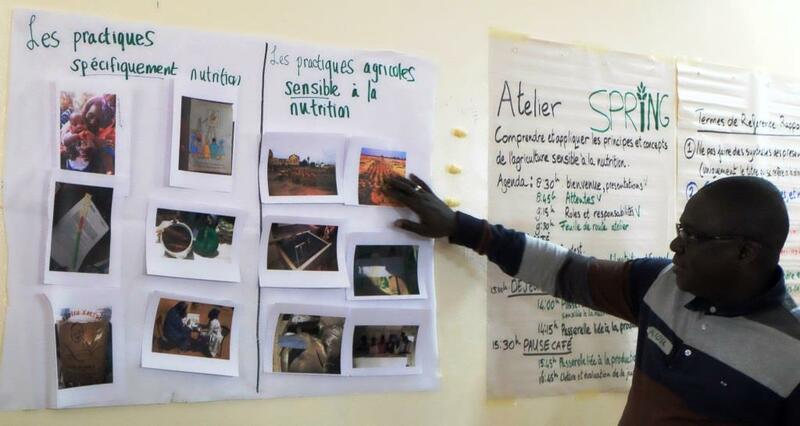 A primary aspect of SPRING’s work in Senegal focuses on making agricultural interventions more nutrition-sensitive. 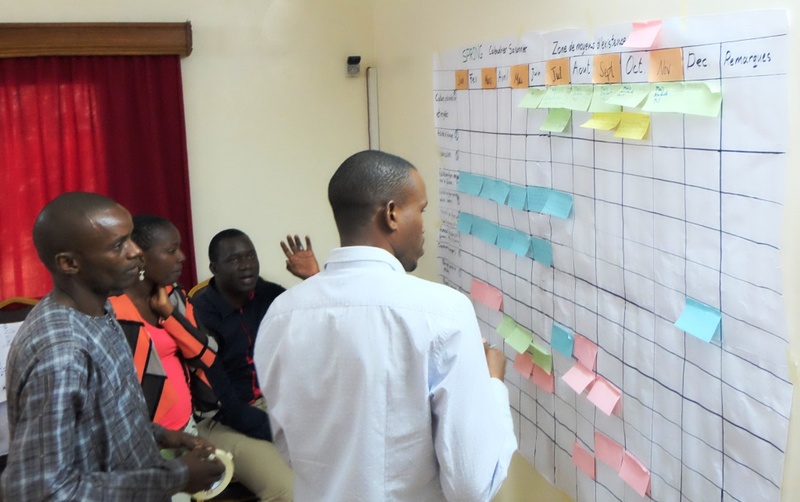 Over the course of the first workshop, SPRING/Senegal staff completed a seasonal calendar, identified nutrition-sensitive agriculture practices, and prioritized nutrition-sensitive agriculture interventions among partner programs. This first workshop laid the foundation for the second workshop, which was conducted with local implementing partners, Caritas and FEPROMAS. 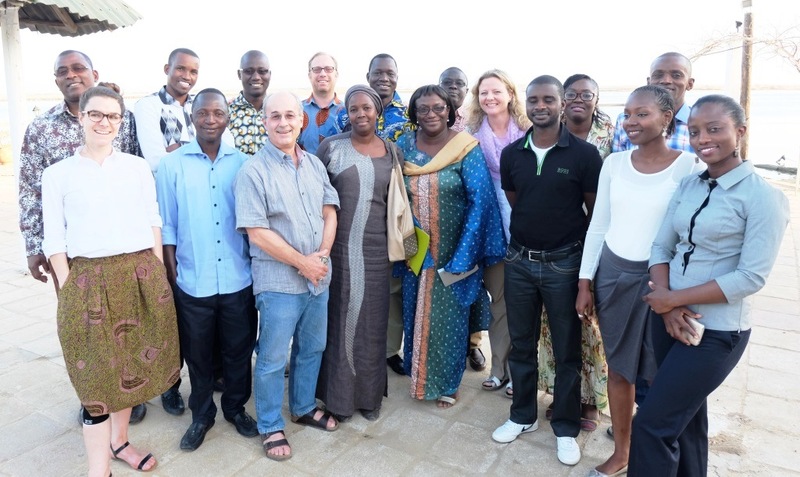 Participants from the first workshop, which included all SPRING/Senegal technical staff. Groups worked diligently to identify micronutrients and macronutrients within local foods. 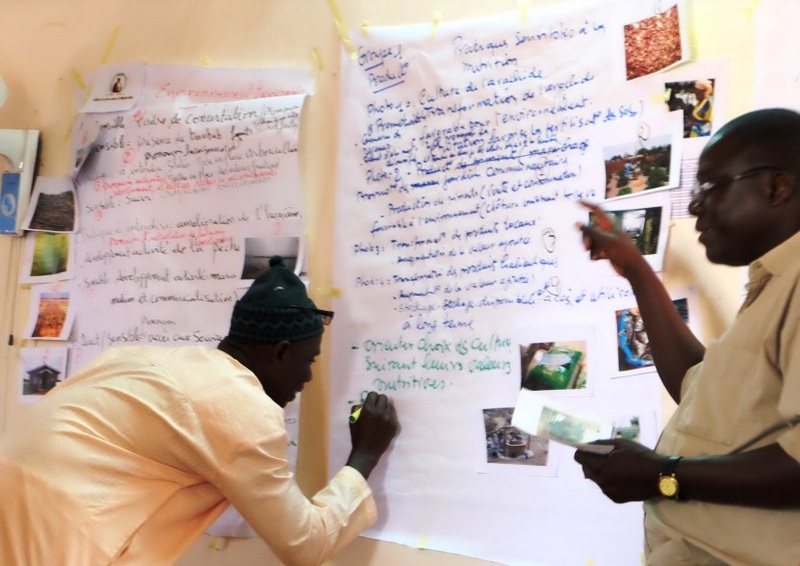 Groups worked together to determine whether images depicting local practices were nutrition-specific or nutrition-sensitive. Workshop participants passionately debated local practices along the production pathway, and how to make aspects along the pathway more nutrition-sensitive. 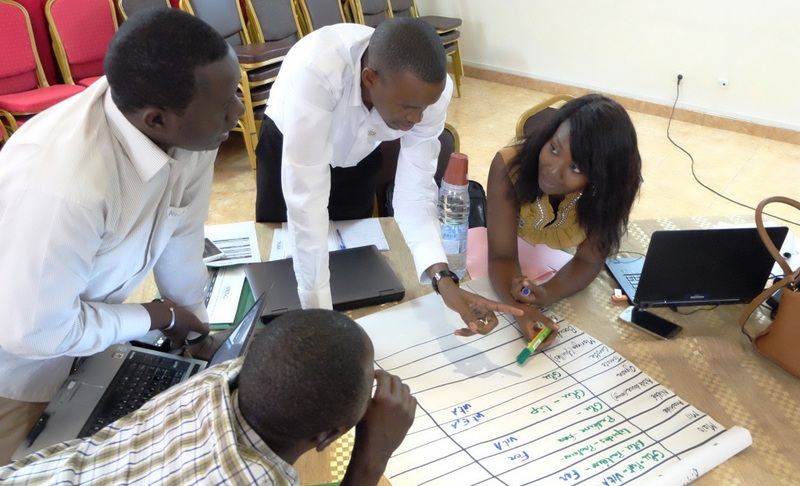 Tom van Mourik of HKI/Senegal presented the seasonal calendar template to workshop participants. 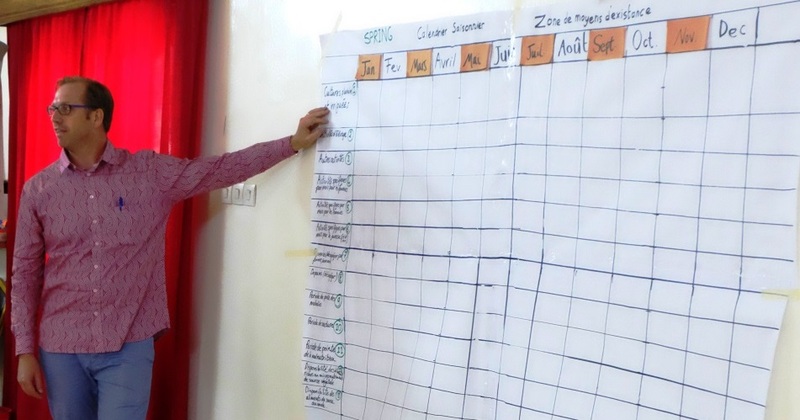 Groups worked together to complete a seasonal calendar identifying practices within their given agroecological zone. 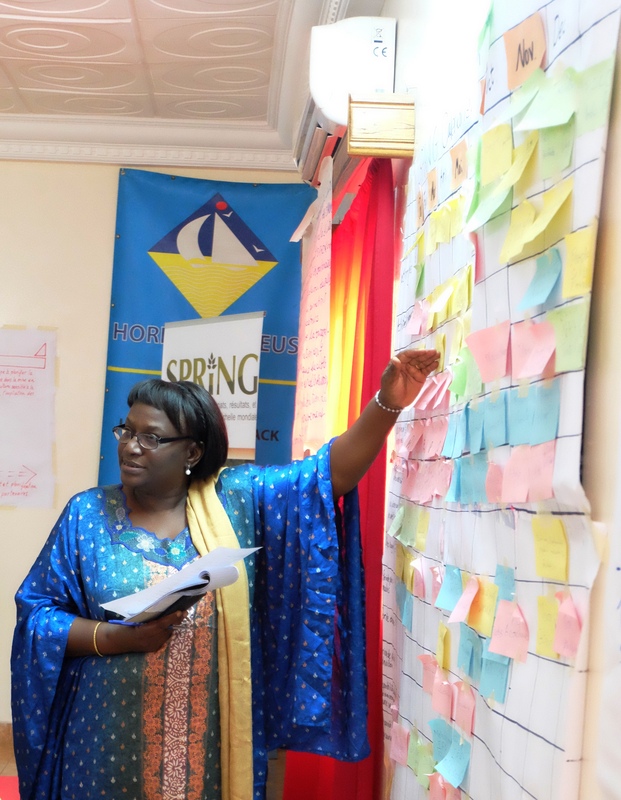 SPRING/Senegal Deputy Chief of Party, Elisabeth Benga-De, presents her group’s seasonal calendar. Albert Y​éra Boubane, Mass Media Officer, presents his group's seasonal calendar. 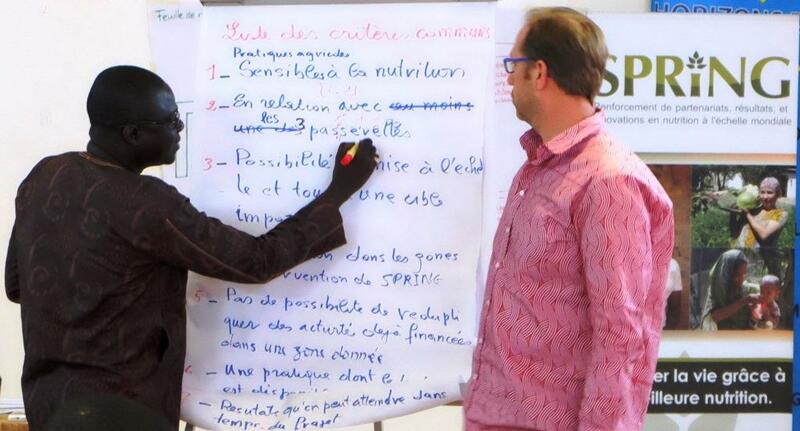 At the end of the workshop, participants discussed key practices among partner programs that could facilitate future SPRING/Senegal programming. 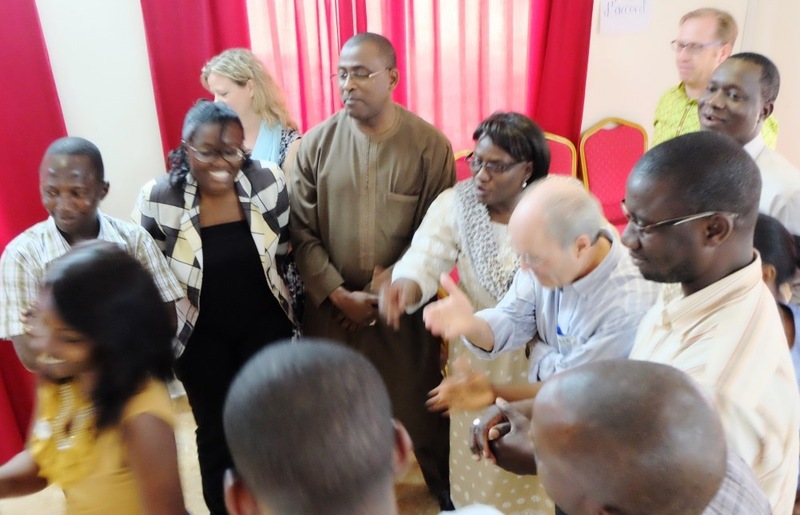 Agriculture experts, Aliou Babou, Madeleine Smith, and Tom van Mourik were excellent workshop facilitators! Grace Ezan, ENA/EHA Advisor, provides a background of the nutrition environment within the SPRING/Senegal program zone of influence. Mamadou Ba, Marketing Officer, presents the macronutrient and micronutrient contents of local foods. 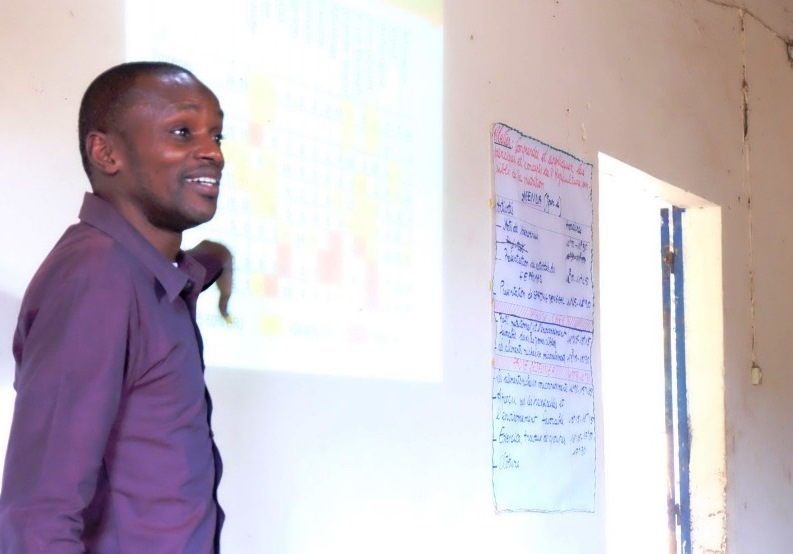 Aliou Babou, Agriculture Advisor, guides workshop participants through the identification of nutrition-specific and nutrition-sensitive practices. 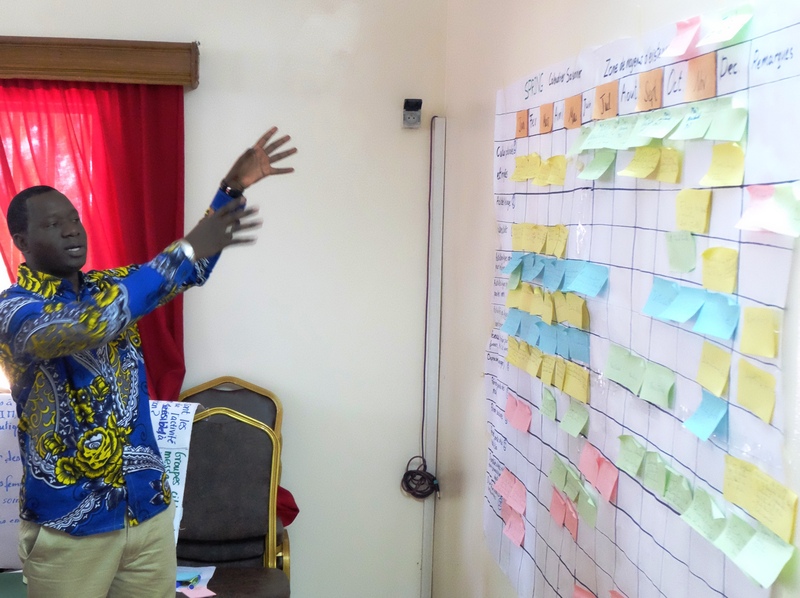 Mamadou Ba, Marketing Officer, records workshop participants’ responses to questions regarding seasonal activities throughout the year. 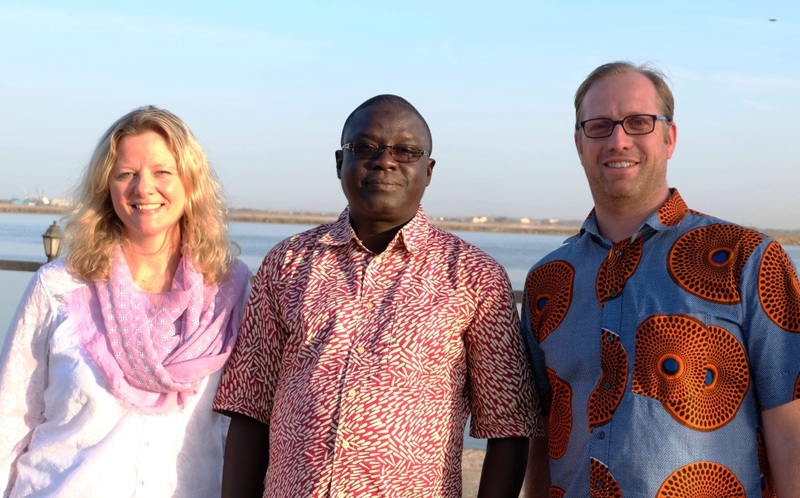 The SPRING/Senegal and partner organization, FEPROMAS, workshop team!